The prudsys personalization summit, the leading event for omni-channel personalization in retail, takes place in Berlin on 27 and 28 June 2017. The multifaceted supporting program features the presentation of the “Personalization Award 2017” as well as awards for the best student teams in “DATA MINING CUP 2017”. 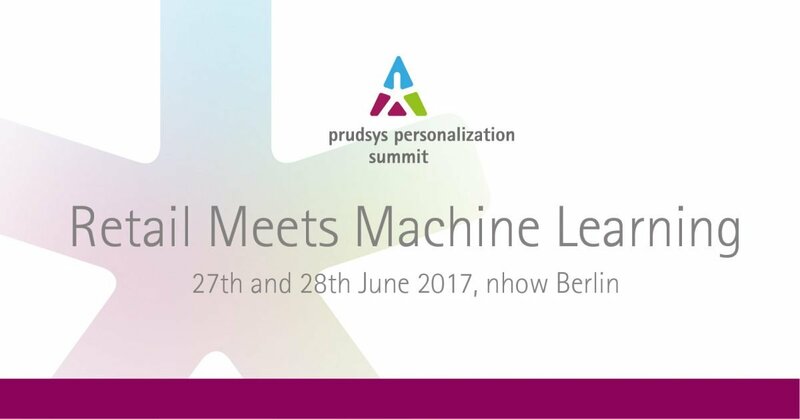 Using the motto “Retail Meets Machine Learning”, prudsys AG invites retail companies and experts to the nhow Hotel Berlin on 27 and 28 June 2017 as part of the prudsys personalization summit. News and trends regarding personalized customer approach are the focus of the event. Companies including Sanicare, haven5 and Thalia (requested) will give 15 presentations introducing successful machine learning projects for retail, also providing a platform to discuss the challenges facing the retail industry today. In addition to presentations, workshops, a panel discussion and the presentation of the “Personalization Award 2017”, participants can try out and experience many examples of personalization at the prudsys Omnichannel Hub, a showroom boasting applications ideal for personalized sales pitches. They are here to stay: Smart machines for retail. Independent machine learning based on software solutions has great potential, especially when it comes to the personalized customer approach. A number of business cases in personalization, implemented by prudsys AG, are already in use. “We are seeing huge market demand for using machine learning to predict customer (purchasing) patterns in real time. This is a topic we have been focusing on for about 20 years. At our annual event, the prudsys personalization summit, companies present successful projects actually in use and provide a look into future developments in the area of machine learning.”, says Jens Scholz, CEO of prudsys AG. Karl-Heinz Land (neuland) is the keynote speaker with his presentation “Digital Branding in the age of digital Darwinism”. Michael Opel and Benny Liebold (prudsys AG) provide insight into new developments in the personalization software prudsys Realtime Decisioning Engine (prudsys RDE for short): Customers benefit from the prudsys RDE Release 4.0 which boasts a new web-based, modular architecture, providing KI services for numerous business cases. Users can flexibly manage and easily evaluate this using integrated campaign management. In addition, Linda Becker (Sanicare), Kristin Bernstein (haven5) and Stefanie Möhle (Thalia – requested) show how to successfully implement personalization in practice. 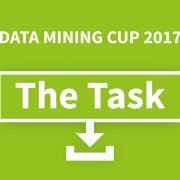 The best up-and-coming analysts in the DATA MINING CUP 2017 will be awarded on the evening of 27 June. 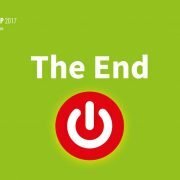 162 teams from 124 universities in 36 countries are taking part in DATA MINING CUP 2017 until now. This year’s task at the internationally renowned competition is to come up with a sales prognosis for an online shop that dynamically adapts its prices.